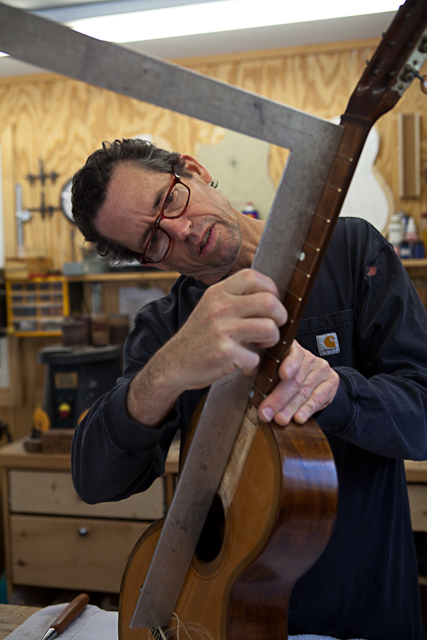 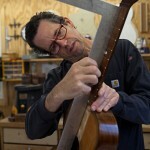 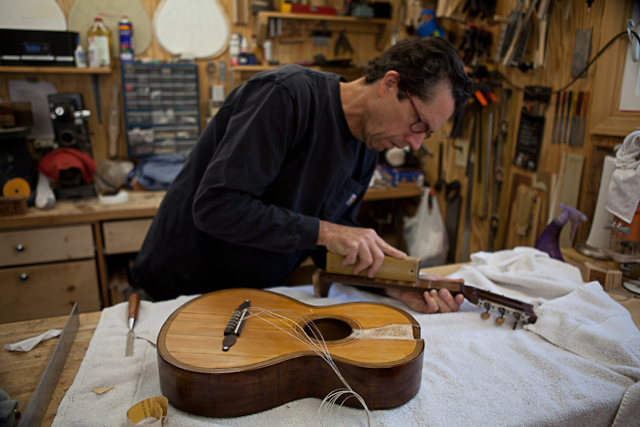 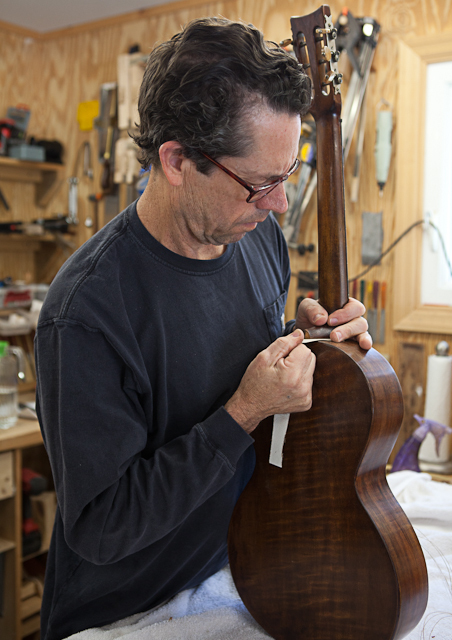 The Spartanburg Guitar Show was as success on lots of fronts. 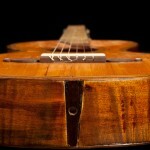 We met great folks, our instruments got lots of attention and we came home with a few cool purchases. 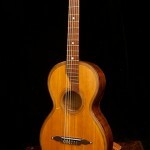 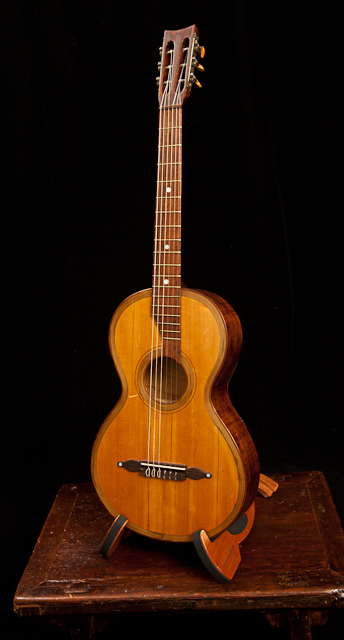 Case in point, this vintage parlor guitar. 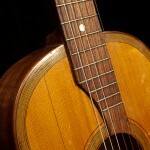 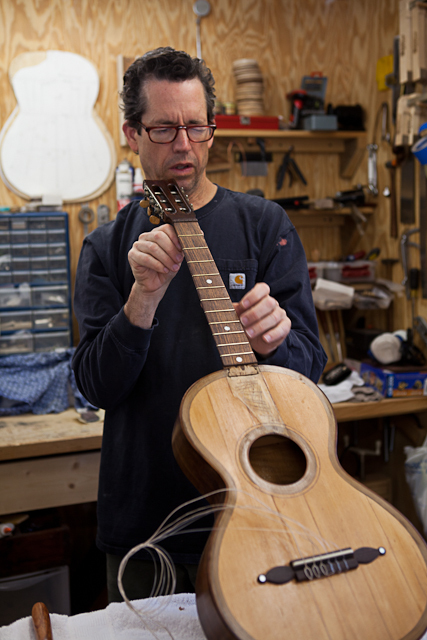 We both loved the guitar on first sight and though it needed repairs, Jay could see and hear the potential. 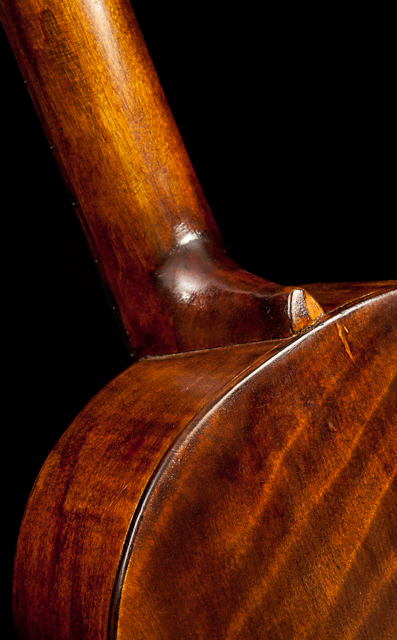 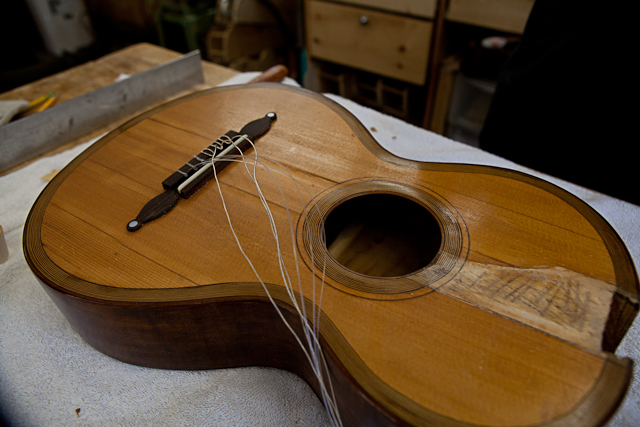 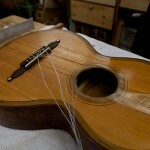 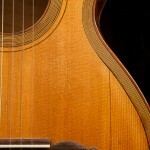 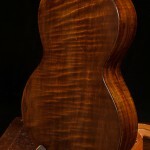 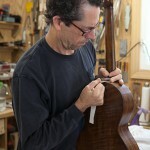 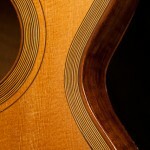 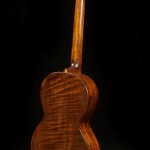 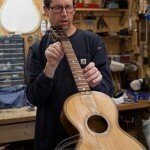 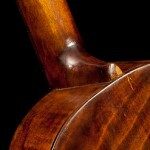 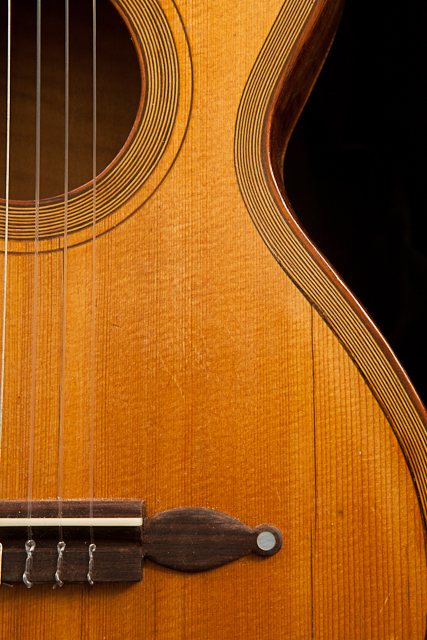 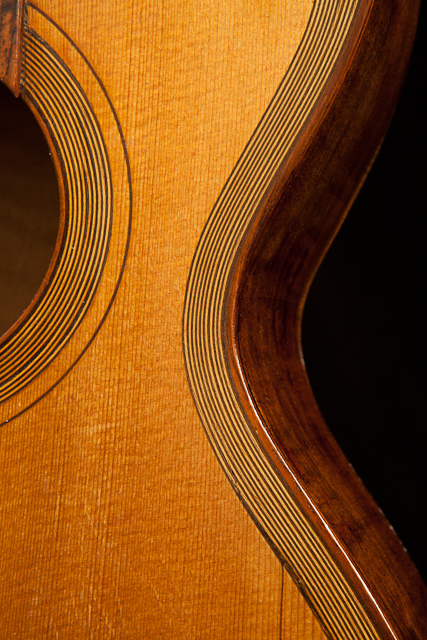 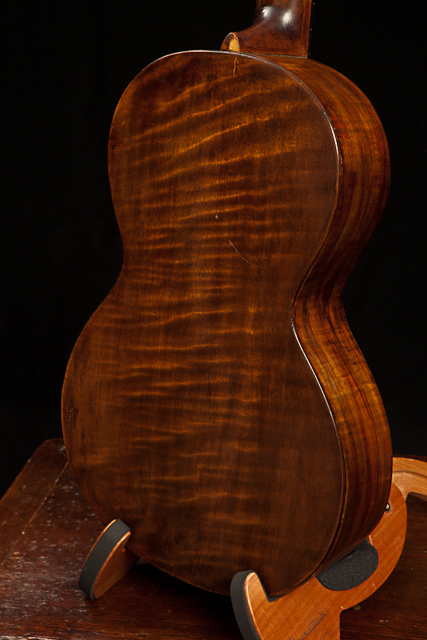 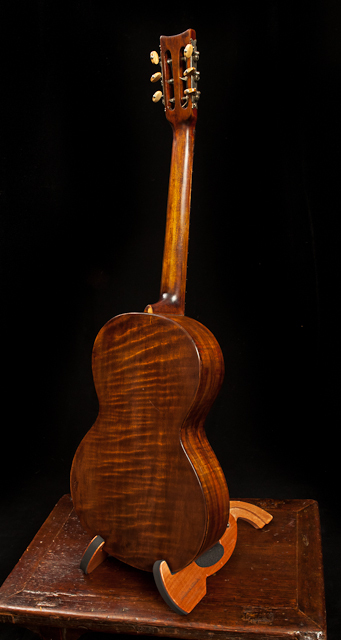 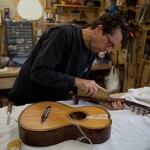 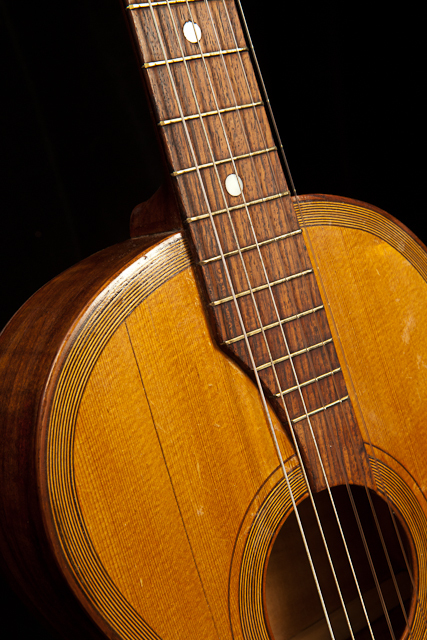 As far as we can tell it is most likely German-made, possibly by a luthier student and possibly turn of the century.